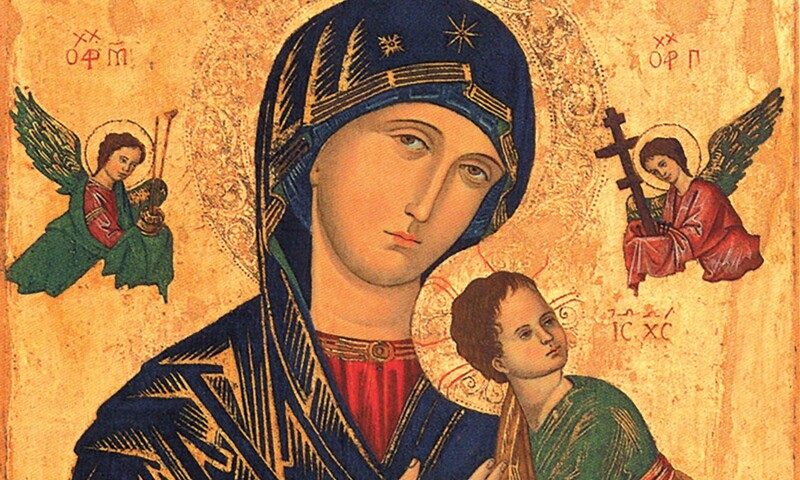 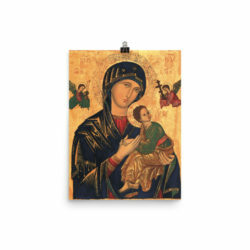 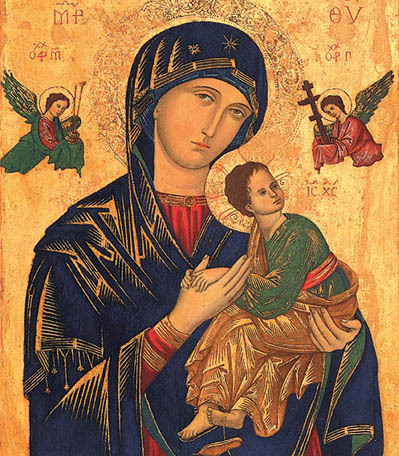 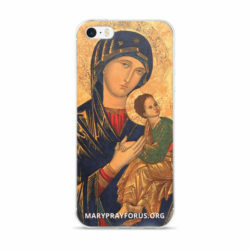 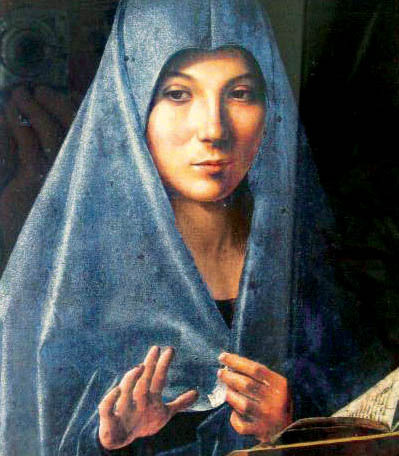 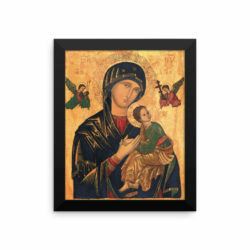 Carry Our Mother of Perpetual Help with you for your daily chores and shopping or even at the beach!. 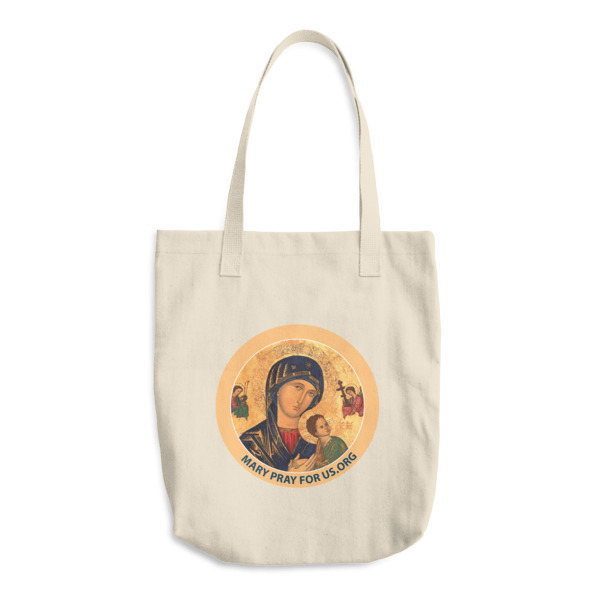 This bag is beautifully designed, well constructed and a constant reminder of Mary’s love for you. For casual carry while shopping, going to the gym, or just around town. 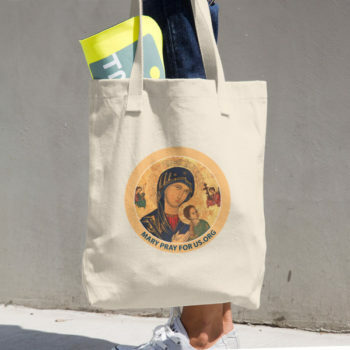 A classic, all-purpose natural cotton tote. 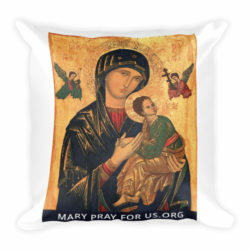 We are requesting a donation of $32 plus shipping.